Adorable home & SHOP in nice neighborhood only 4 miles from town. Great kitchens with all matching appliances, gas cook stove with double oven. Large living room with entry hall. Very roomy laundry room with storage closet across the end of laundry. Screened in patio on back within chain-linked back yard. 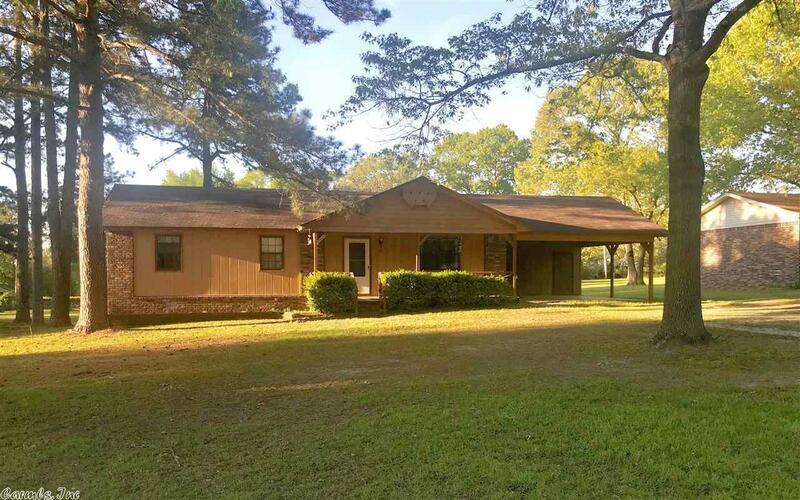 Outside has 1 acres yard. Back yard has 20X30 shop with overhead door, electricity and water, 10X30 side covers on both side. Don't hesitate, call for your private showing today.